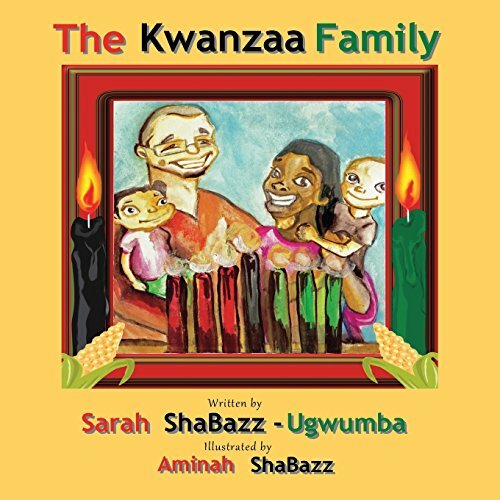 The Kwanzaa Family is an entertaining and educational story about how a couple (Leymah and Lekan) met through the efforts of an African scholar and match maker - Alarena. It is a love story that also informs the reader about the principles of Kwanzaa. If you have any questions about this product by WAG Publishing, contact us by completing and submitting the form below. If you are looking for a specif part number, please include it with your message.